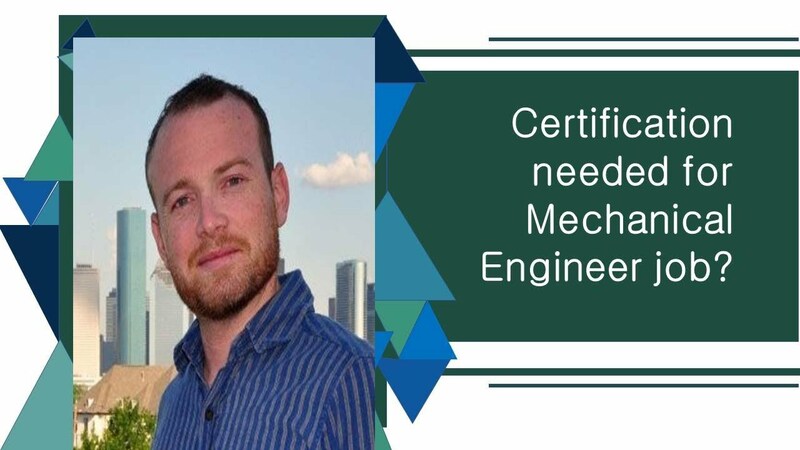 "As per experts, Mechanical Engineering career goes through a fixed step training program and acquire the required skill set. From there, you can follow the different choices of either being a manager or a ding a regular field job. " 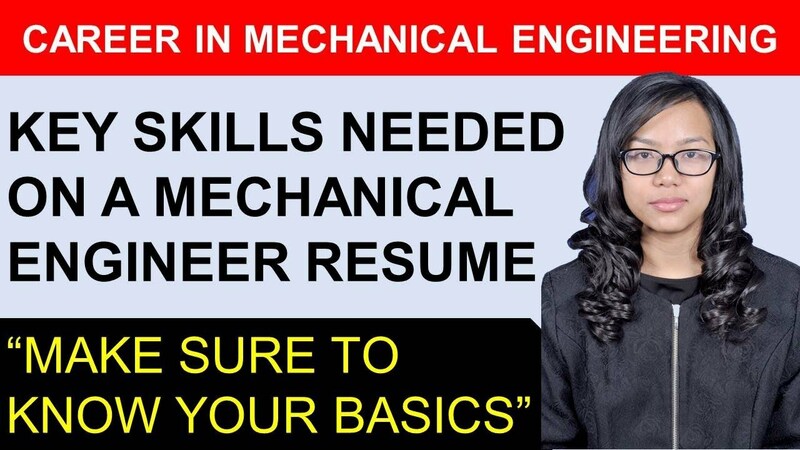 For being an engineer, you need first to assess yourself. You are what you make of yourself. Some people like to b in the same position for the rest of their life. Their growth becomes stagnant. 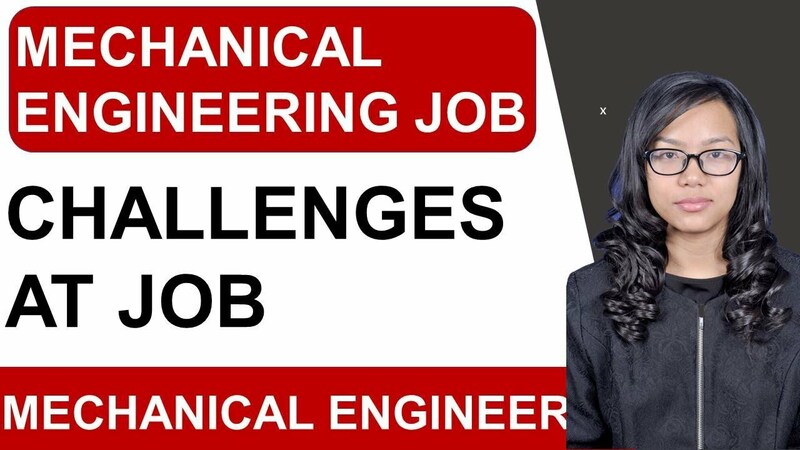 Initially one must focus on growing as an engineer. 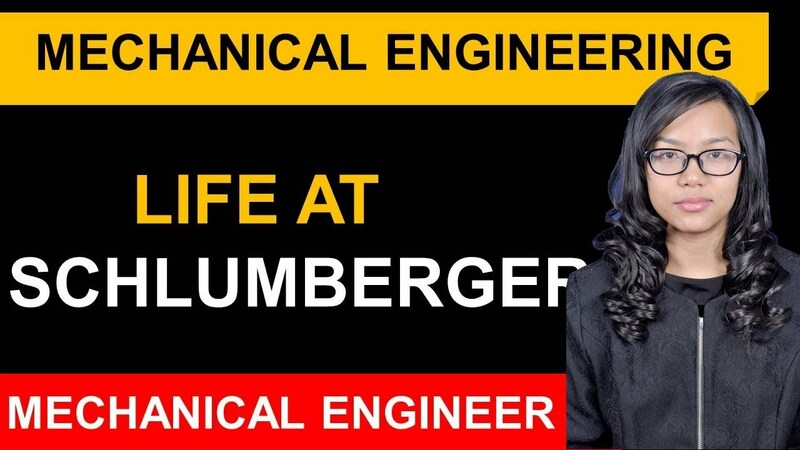 Framing an engineer’s mind for the first three to five years should be your utmost priority. An individual cannot reach the zenith in the first go. 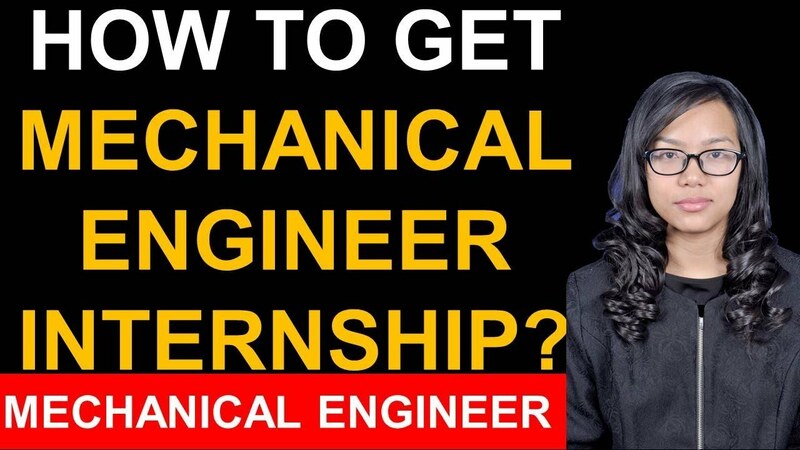 First, one needs to improve his skills and abilities as an engineer and learn new things. Life is all about learning new phases and gaining knowledge in different situations. It always takes time to gain experience and confidence that whatever you are doing is correct and up to the mark. Self-development is the key that helps you in developing your interest in a particular field or subject you choose. 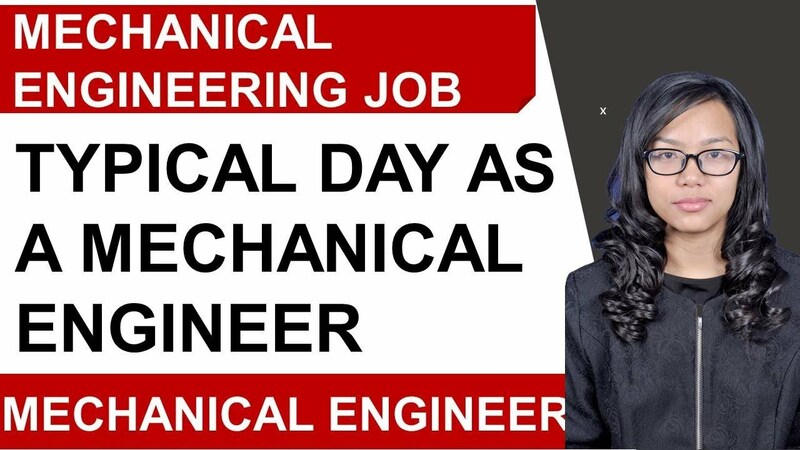 Mechanical Engineer Career depends on your choice and ability to perform the task without any flaws. 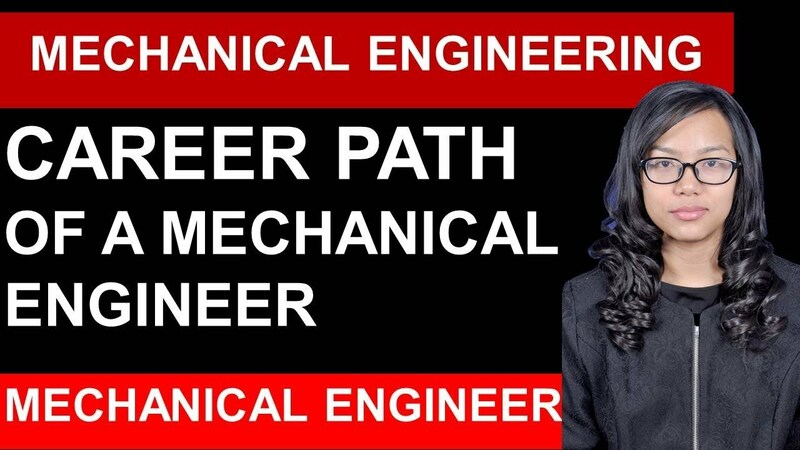 You can have some mentor or one who guides you on your mistakes and helps you in developing as an engineer. 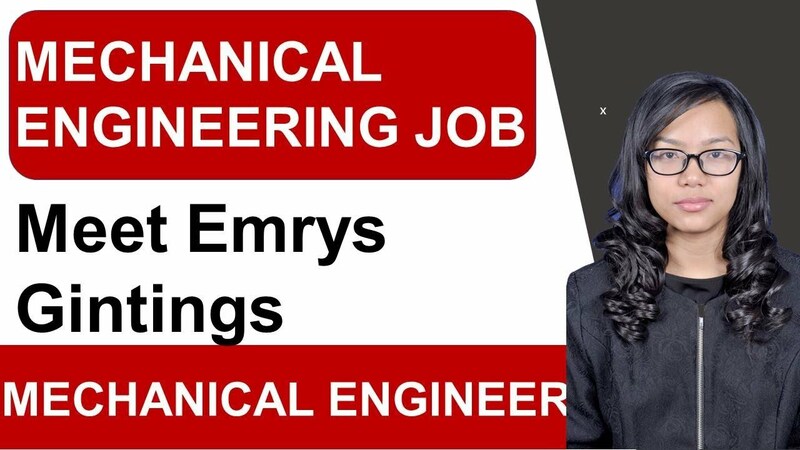 Set your abilities for the first few years and strengthen your mind as a responsible engineer who has full confidence in the developing product. 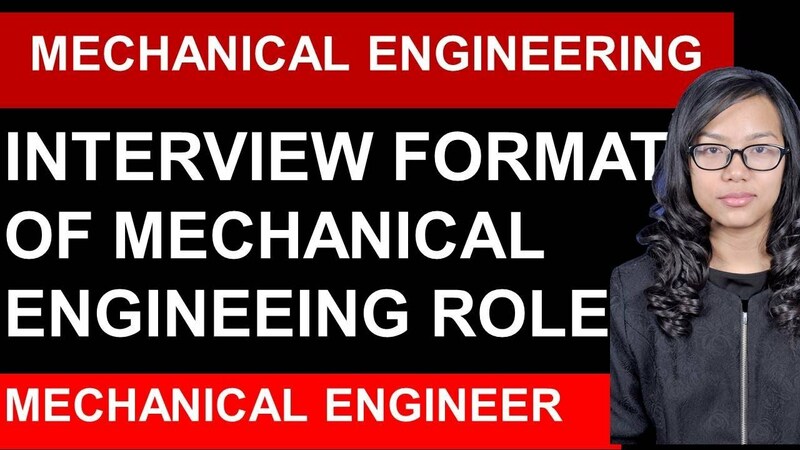 Mechanical engineer career depends on the company as well you are in which you work. 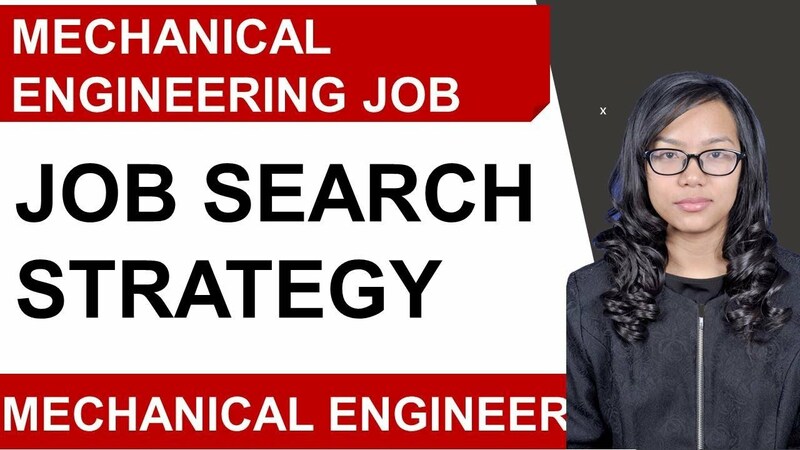 You can talk from people there as in tech, or non-tech both can help you by discussing how the mechanical engineer’s progress is there in around company and how you can improve more. Ask how you can develop yourself there and be on cloud nine. Seek for HR and discuss with them. Discuss with anybody around you whom you think is capable enough to guide you and is sets to be on top of you. If you choose a company that only focuses on one aspect and does not pay much heed to train and development programs then that can be a problem as you must not be controlled by someone else, you should only listen to your capabilities and focus on improvements.